Although there were still other good players like Julio César Uribe, Nolberto Solano, Claudio Pizarro, and Lose del Solar, yet the team was no longer the “Golden Team” of earlier. In the early 21st century the squad began to get new inspirations, once the the squad was welcoming new young players with new hopes and goals. As things continued to develop, football in Peru once more started to give signs of importance as local teams from the league began doing better in international competitions. 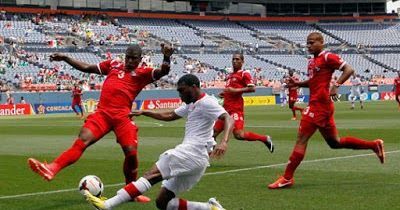 Peru were able to surprise the world when they were invited to participate in the CONCACAF Gold Cup. They as well won another Kirin Cup in 2005. Meanwhile, in 2007, the football supporters of Peru received another great shock as the national U-17 team made it to the quarterfinals (for their first time) of their FIFA World Cup. Right now, football in Peru has gone as far as football in many other developed countries. Peruvian Football Federation now has three different major tournaments played in Peru; Peruvian Primera Division, Peruvian Copa Inca and the Segunda Division.